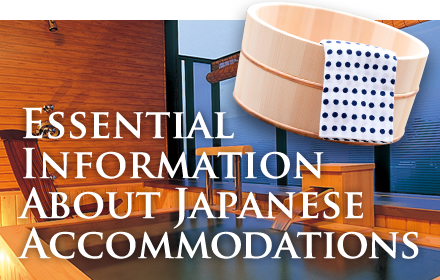 Introducing accommodations and sightseeing destinations in Kusatsu, a famous hot spring located north of Tokyo. This free Wi-Fi provided by NTT Broadband Platform, Inc. available at 170,000 locations. Download the app and register your mail address etc, to use it. For more details please check the official website. 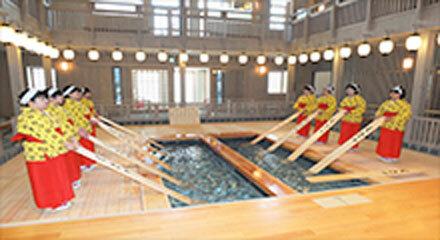 There are more than 80 Wi-fi spots located in Kusatsu Onsen. You can download applications, using the free Wi-fi provided by Kusatsu Onsen Bus Terminal.